Mary Jo’s last client tried to have her killed and then shorted her on her money. Mary Jo needs to remodel the client’s life. And get her money. In the process, she also remodels her own life while enjoying the occasional vodka and orange juice. 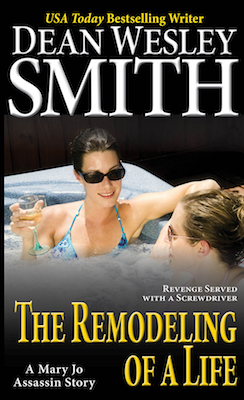 A cold, calculating modern assassin story of revenge served with a screwdriver.